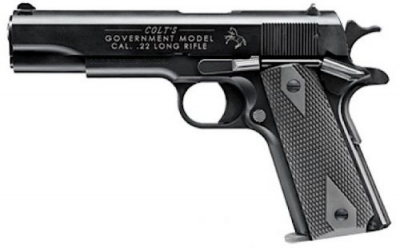 Displaying 1 - 20 of 12039 results. 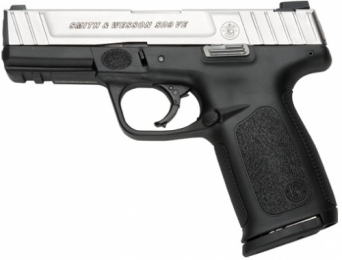 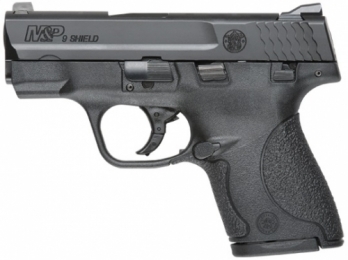 S&W M&P9 Shield 7+1/8+1 9mm 3. 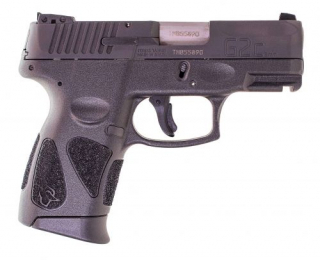 Taurus 1G2C403110 G2C 40S&W 3. 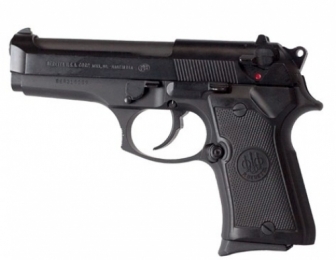 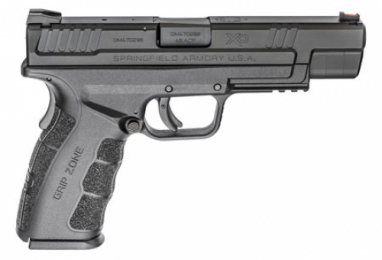 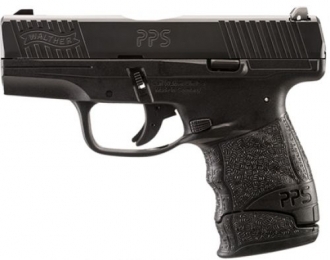 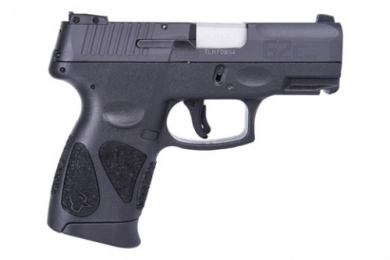 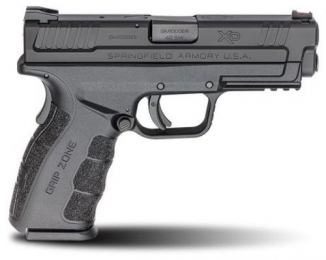 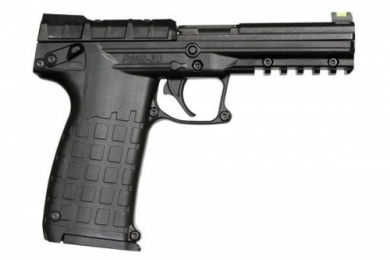 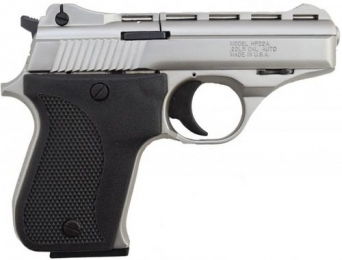 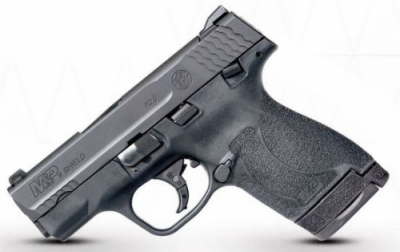 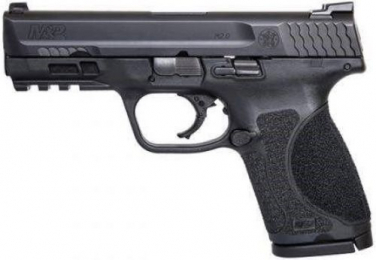 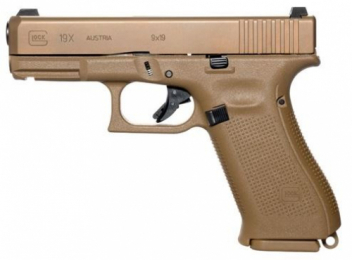 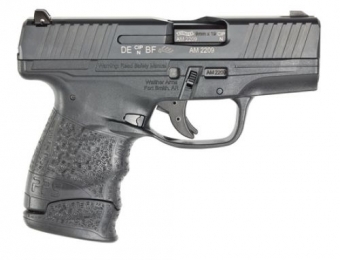 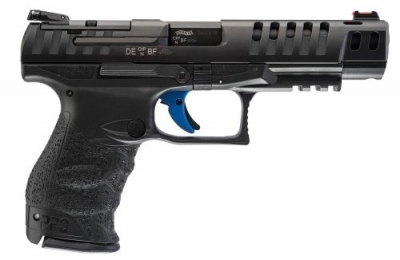 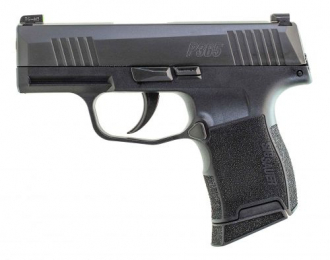 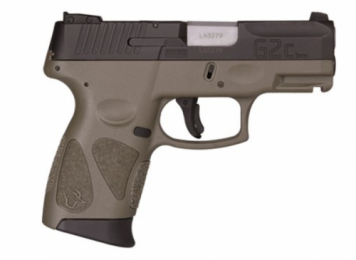 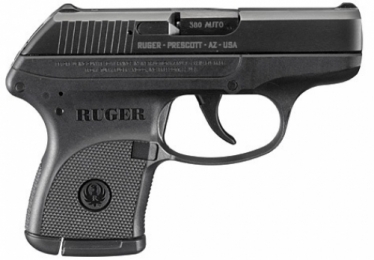 Find the perfect handgun to fit your needs and your budget ! 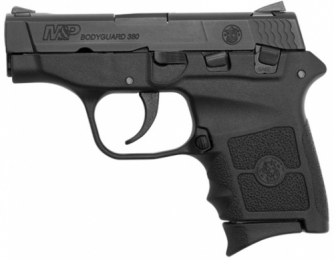 If you are not sure what to buy, check out our current MOST POPULAR SOLD category. 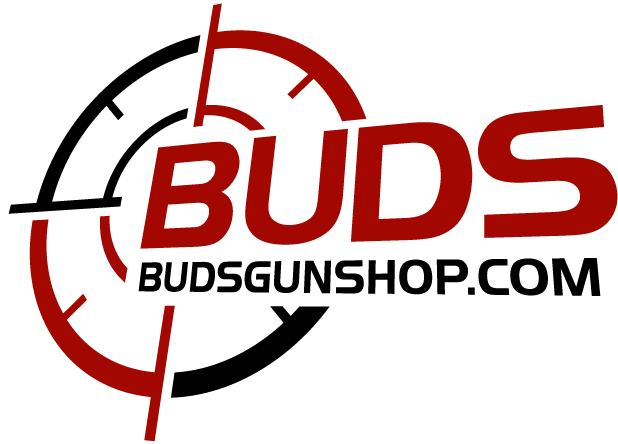 You will find every handgun listed in order of popularity as determined by our sales to over 2 million customers nationwide !